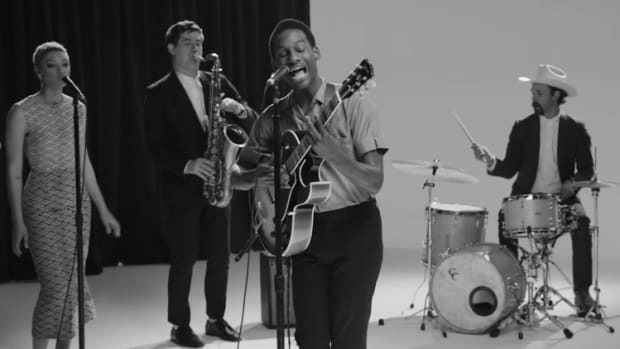 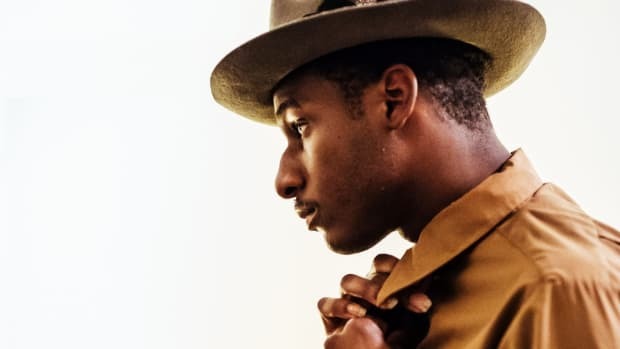 If we're betting on a musician to blow up in the second half of 2015, it's Mr. Leon Bridges. 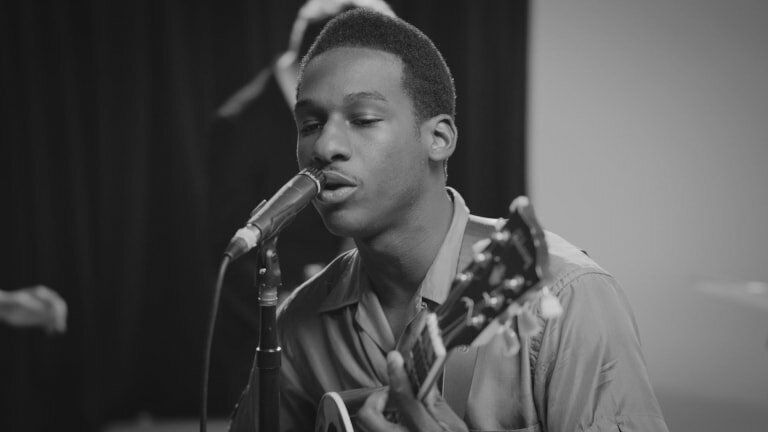 The soulful and talented singer/songwriter is on a whole other level with his newest single, "River," off his upcoming album, "Coming Home." 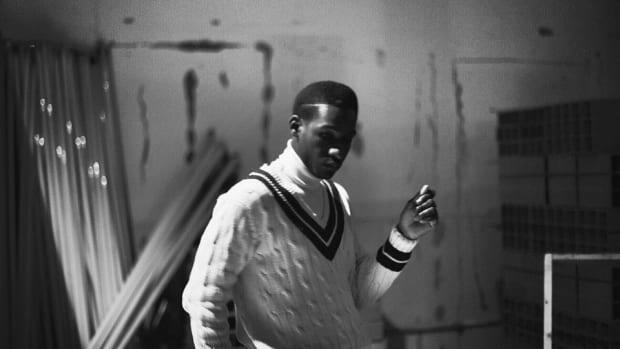 It drops 6/23/15.